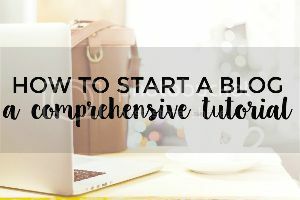 I offer VA and blog services for businesses and bloggers who need someone to take care of social media or writing needs. I specialize in Pinterest, but if you are interested in other work, please contact me. I can also help with WordPress and other social media. Select any 10 images you’d like created with your blog colors. I use Canva or Picmonkey Royale. 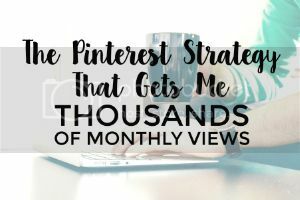 (10 pins for 10 blog posts/articles, 10 pins for 5 articles, etc.) All pins are optimized for best performance. 3 day maximum turnaround time. Includes social shares across 3 major channels and 25,000+ followers. Includes one featured image + one in-post image.